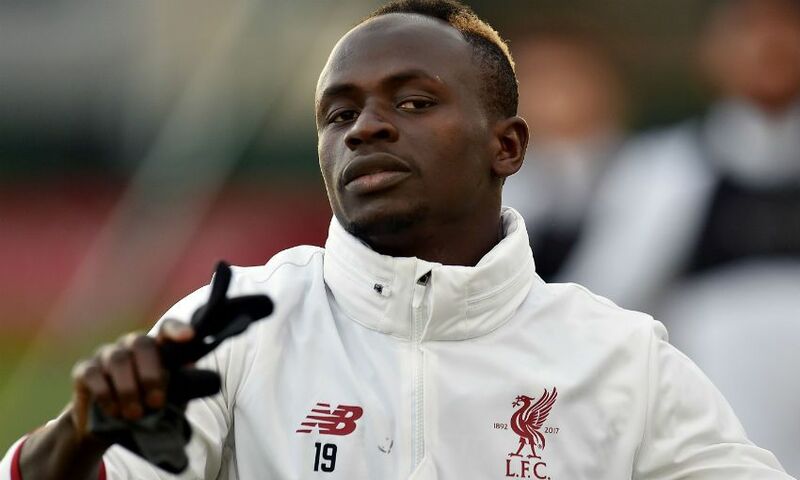 A fitness issue may cause Sadio Mane to miss Liverpool's game against Stoke City on Saturday. Jürgen Klopp revealed during his pre-match press conference that Mane will be assessed before a decision is made on his involvement at Anfield. "It is not that serious; there is a chance for tomorrow. If we use that chance or not… it is quite early in the day," the manager said on Friday. "In these times, you always have to use each second and minute, speak to the player, speak to the Doc, speak to the physiotherapists and all that stuff. At the end, you have to make a decision and I will make a decision." Klopp's midfield options were shorn further this week when Alex Oxlade-Chamberlain joined Adam Lallana (hamstring) and Emre Can (back) on the sidelines. The knee injury sustained during Tuesday's 5-2 win over AS Roma has ended Oxlade-Chamberlain's season prematurely, with centre-back Joel Matip (thigh) also unavailable for the remainder of the campaign. Speaking at his own media briefing, Stoke boss Paul Lambert confirmed that Eric Maxim Choupo-Moting will definitely miss the trip to Anfield due to a groin problem, and former Reds defender Glen Johnson is a doubt with a groin issue of his own. Konstantinos Stafylidis, meanwhile, remains out because of a rib injury.